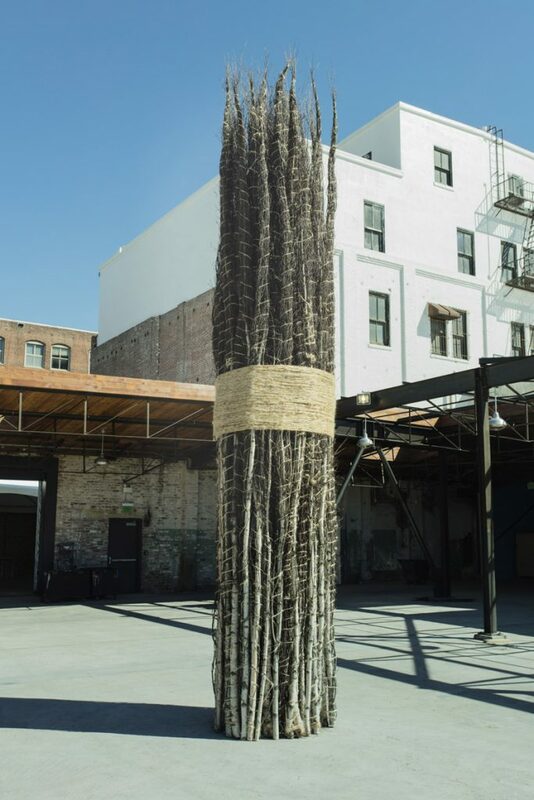 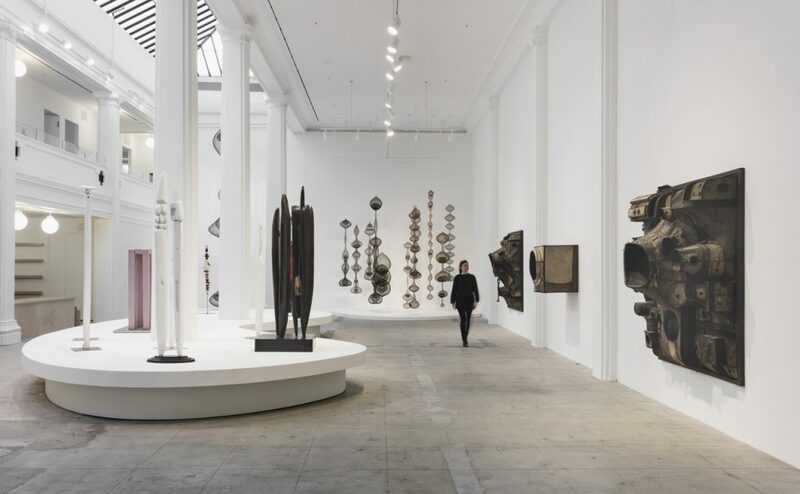 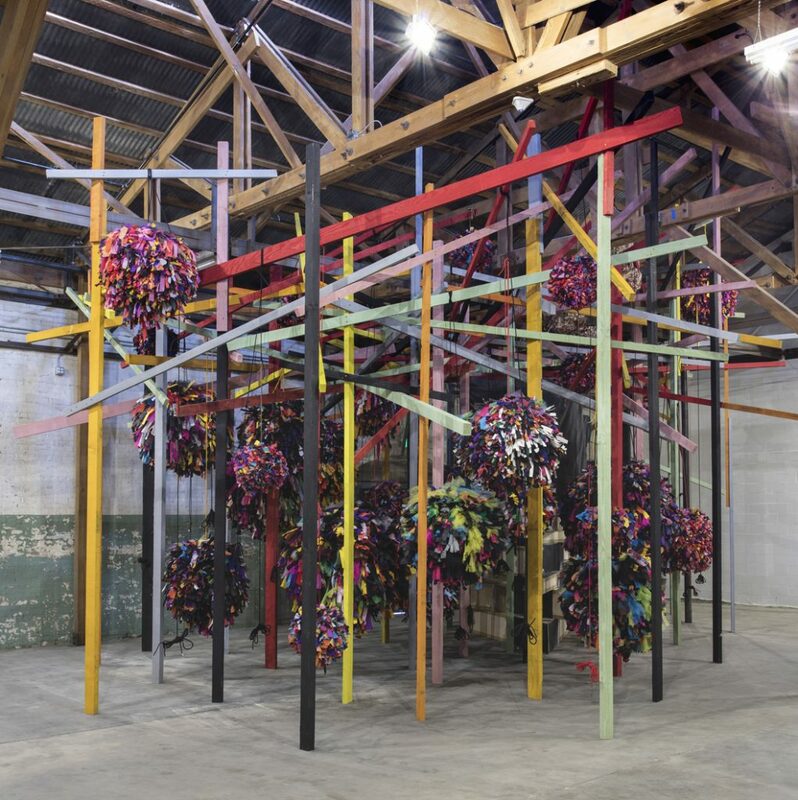 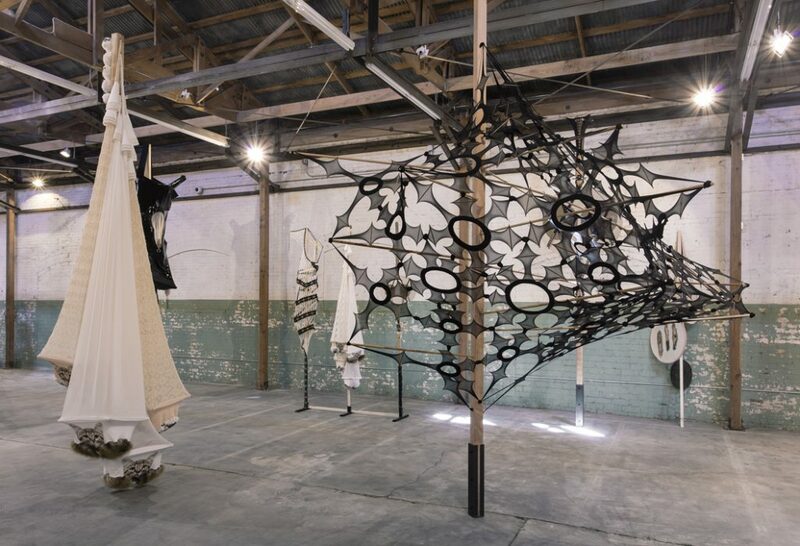 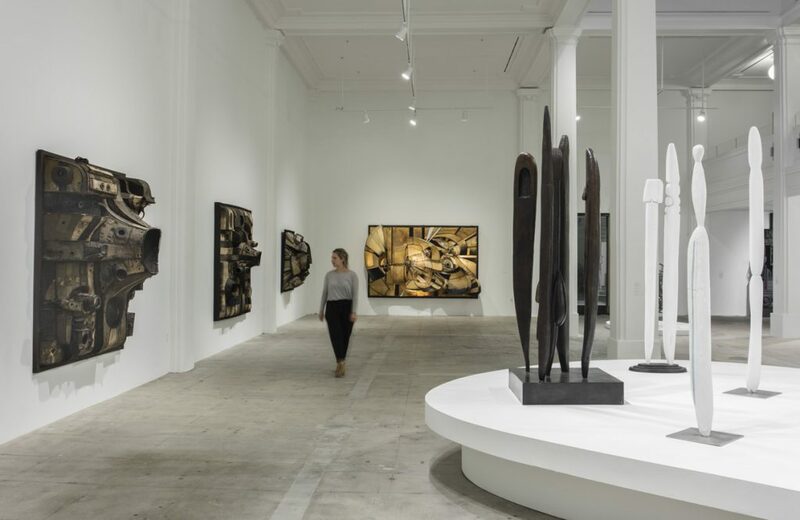 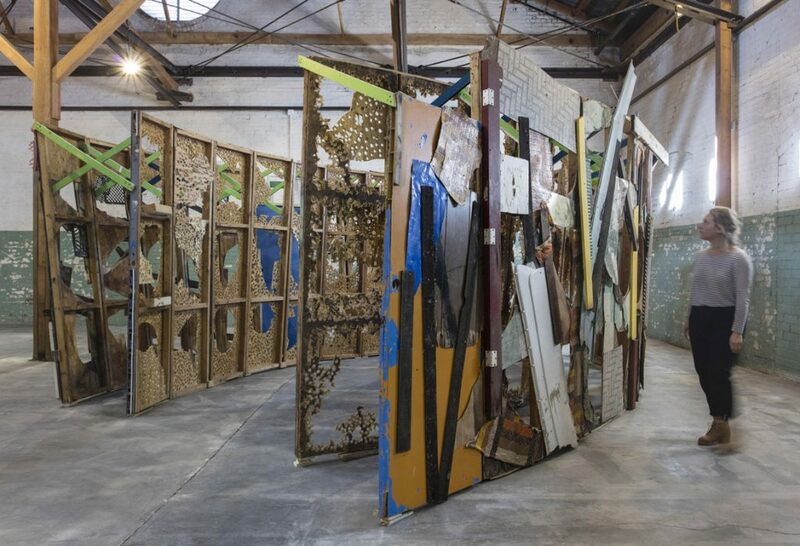 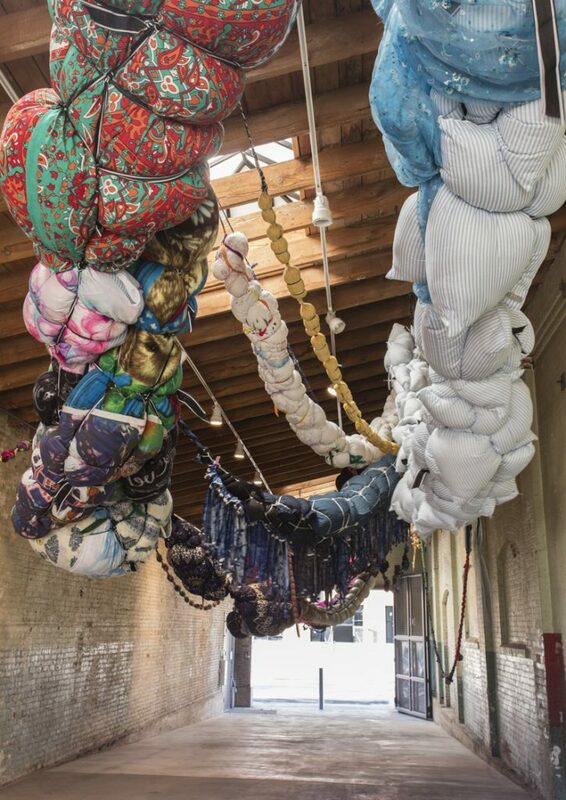 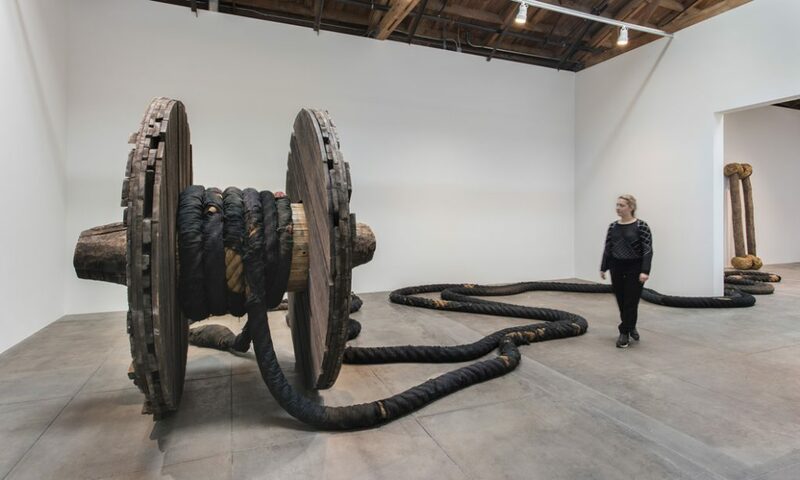 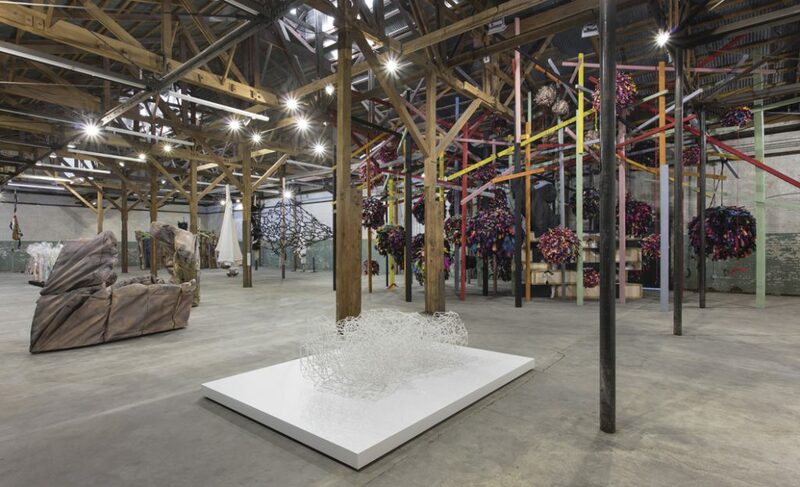 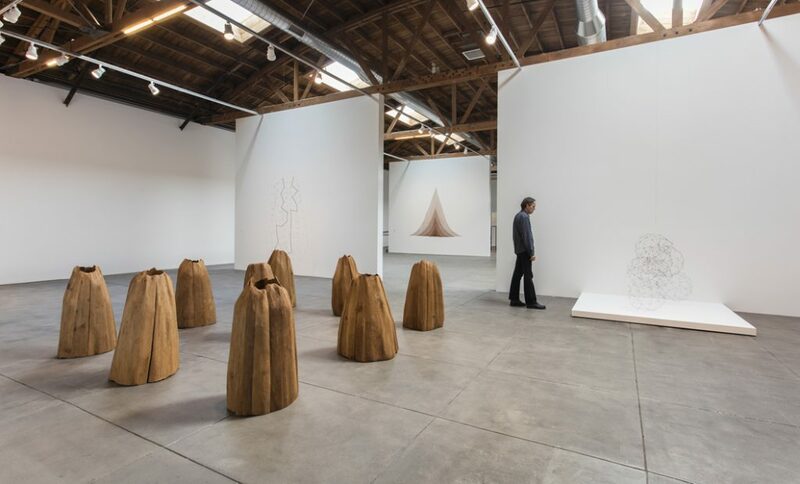 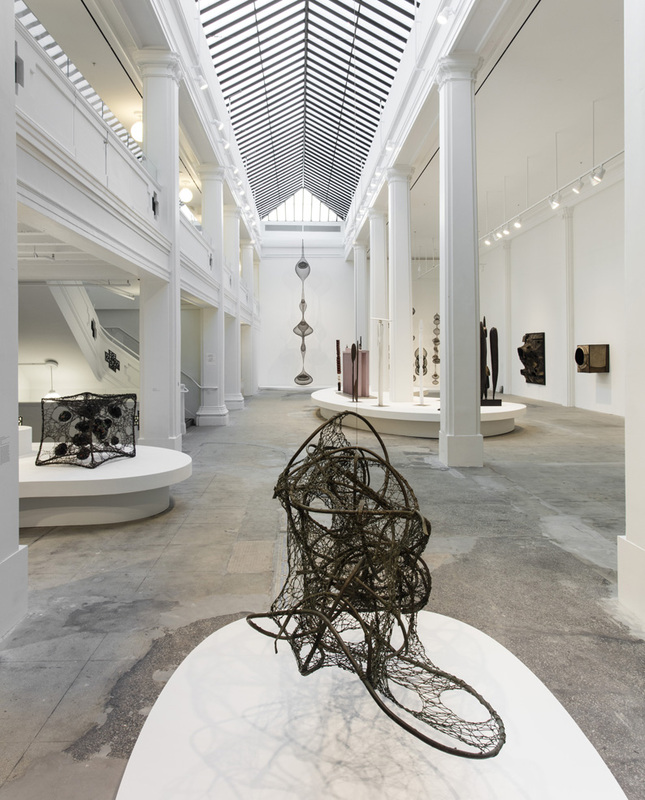 Hauser Wirth & Schimmel is pleased to present ‘Revolution in the Making: Abstract Sculpture by Women, 1947 – 2016,’ the inaugural exhibition at its new complex in the heart of the downtown Los Angeles Arts District. 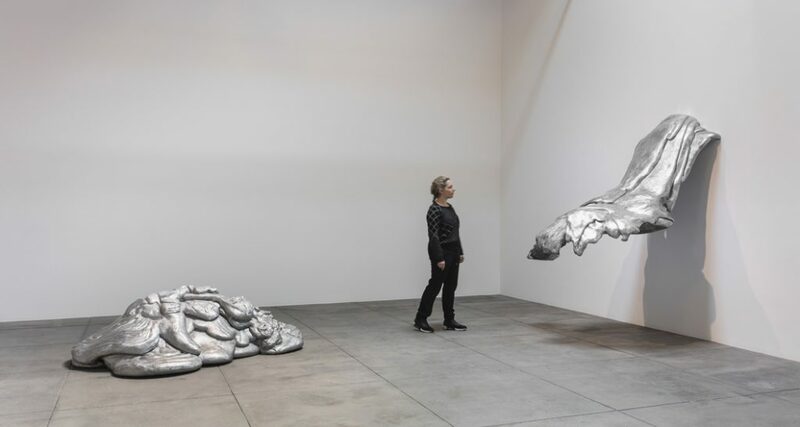 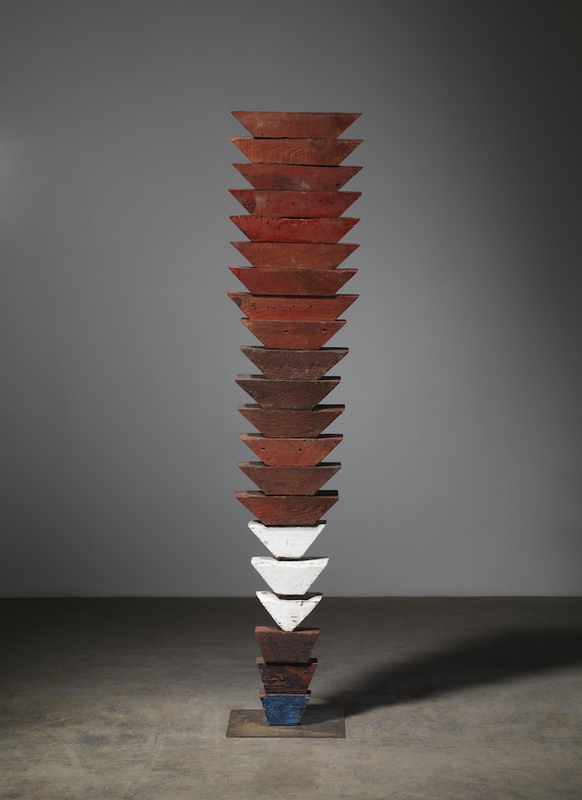 Through nearly 100 works made by 34 artists over the past seventy years, this ambitious undertaking traces ways in which women have changed the course of art by deftly transforming the language of sculpture since the postwar period. 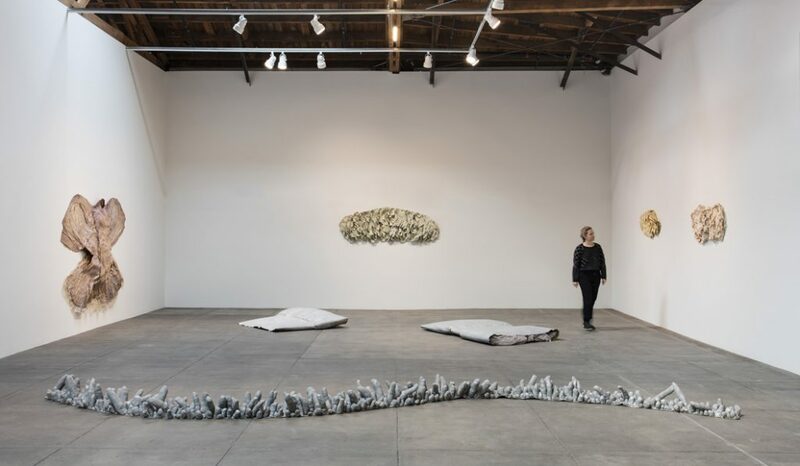 Works on view reveal their makers inventing radically new forms and processes that privilege solo studio practice, tactility, and the idiosyncrasies of the artist’s own hand. 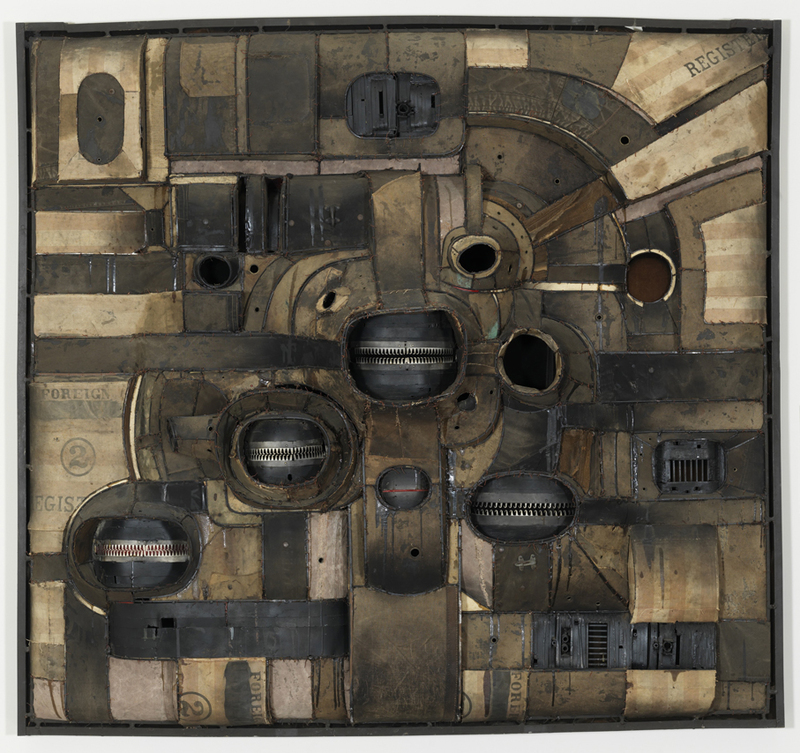 ‘Revolution in the Making’ explores multiple strains of artistic approaches, characterized by abstraction and repetition, that reject the precedent of a monolithic masterwork on a pedestal, employing such tactics as stacking, hanging, and intertwining, to create an intimate reciprocity between artist and viewer. 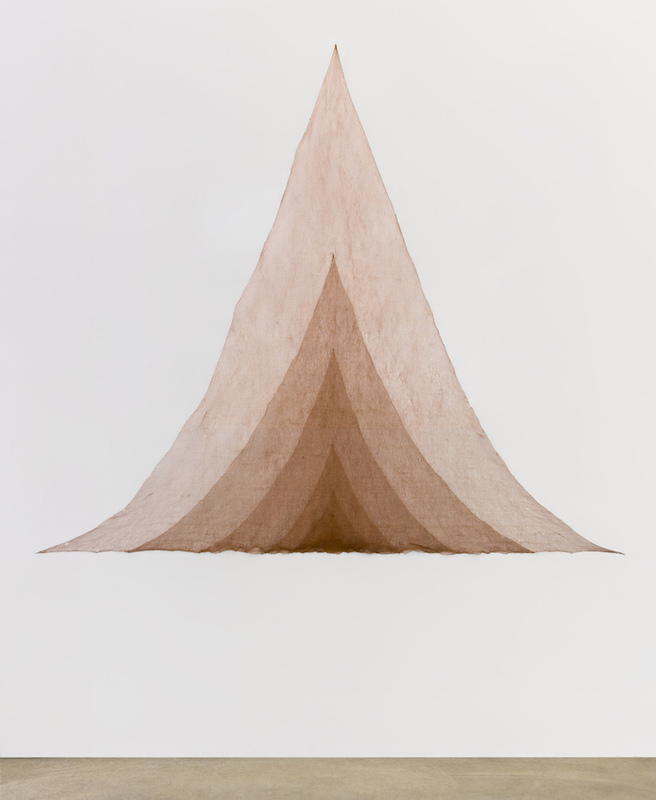 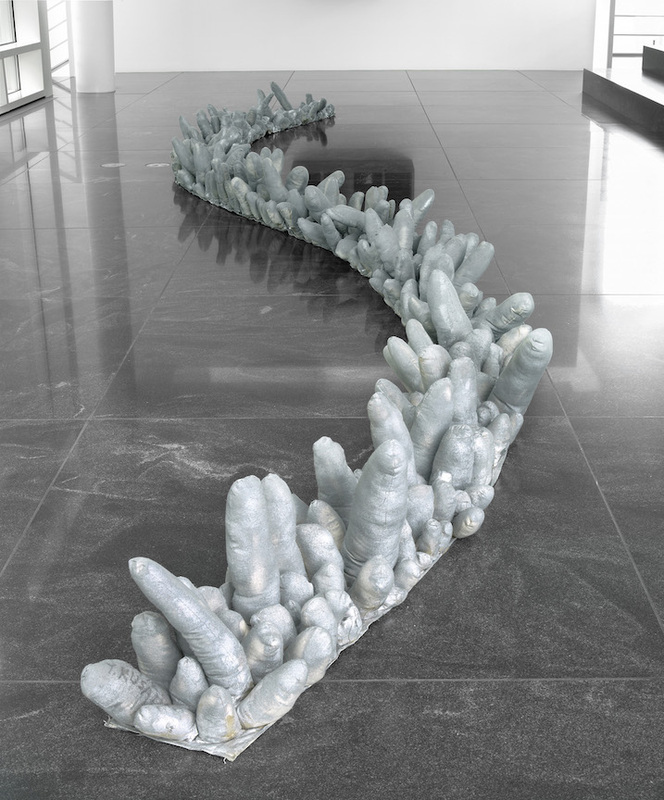 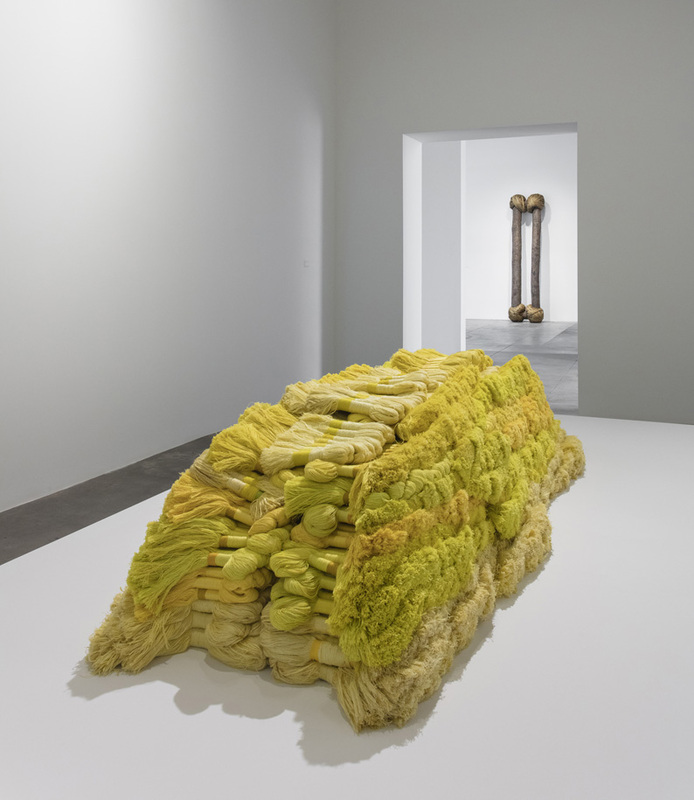 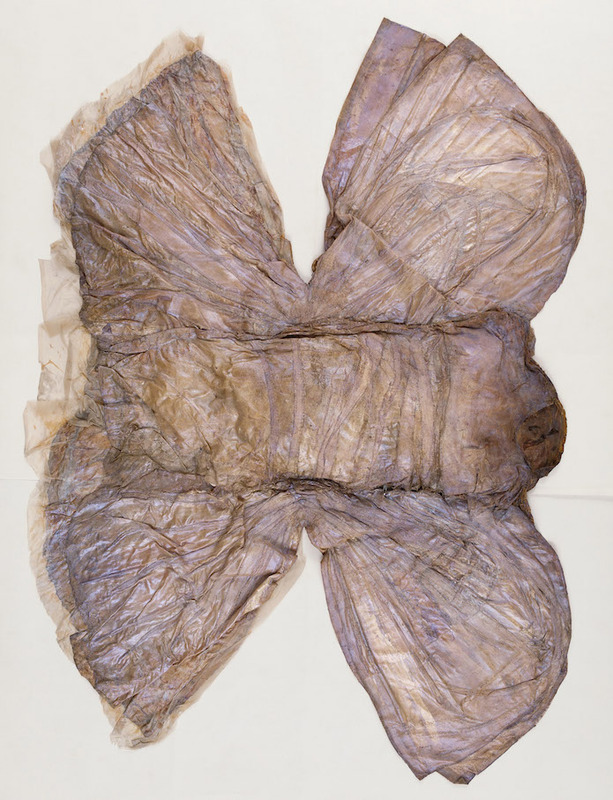 The exhibition examines how elements that are central to art today – including engagement with found, experimental, and recycled materials, as well as an embrace of contingency, imperfection, and unstructured play – were propelled by the work of women who, in seeking new means to express their own voices, dramatically expanded the definition of sculpture. 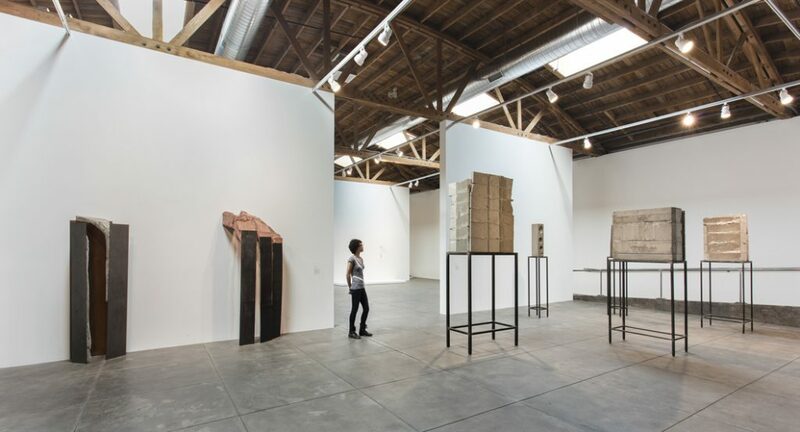 On view through 4 September 2016, ‘Revolution in the Making’ is co-curated by Paul Schimmel, former chief curator of the Museum of Contemporary Art, Los Angeles, and Partner and Vice President at Hauser & Wirth; and Jenni Sorkin, art historian, critic, and Assistant Professor of Contemporary Art History at the University of California, Santa Barbara. 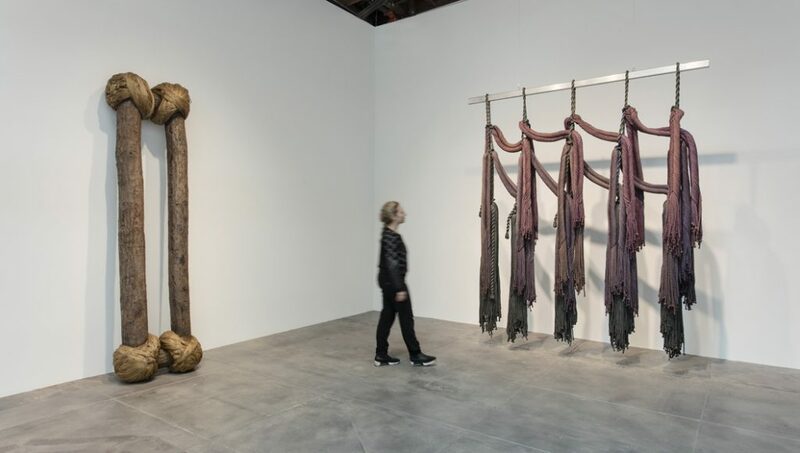 ‘Revolution in the Making’ includes many works on loan from nearly 60 major American museums, artists’ estates, and private collections, as well as new sculptures commissioned for the exhibition. 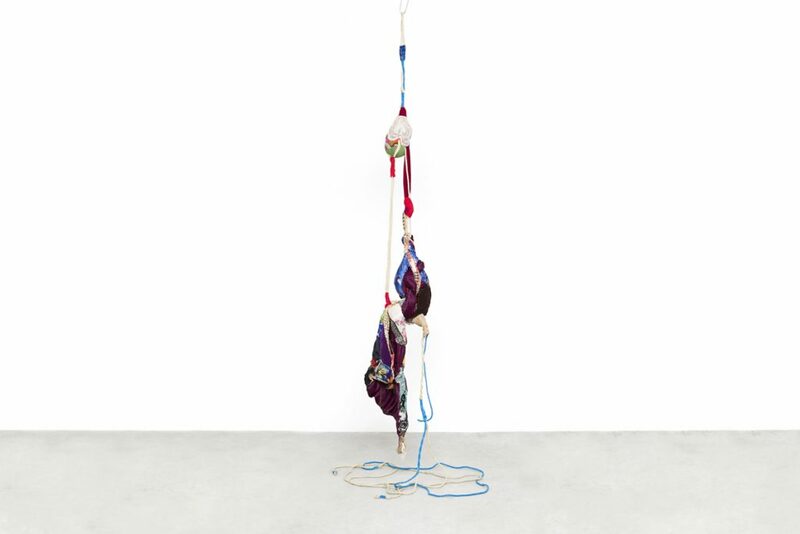 The show is accompanied by a fully illustrated catalogue published in collaboration with Skira. 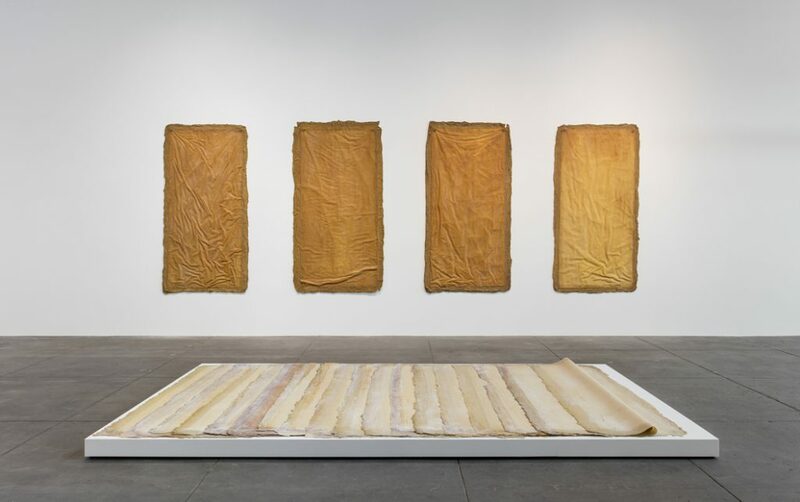 This book includes original contributions by Jenni Sorkin, as well as Elizabeth A.T. Smith, Executive Director of the Helen Frankenthaler Foundation, and former Chief Curator at the Museum of Contemporary Art, Chicago; and Anne M. Wagner, art historian, critic, and Class of 1936 Professor emerita, University of California, Berkeley.